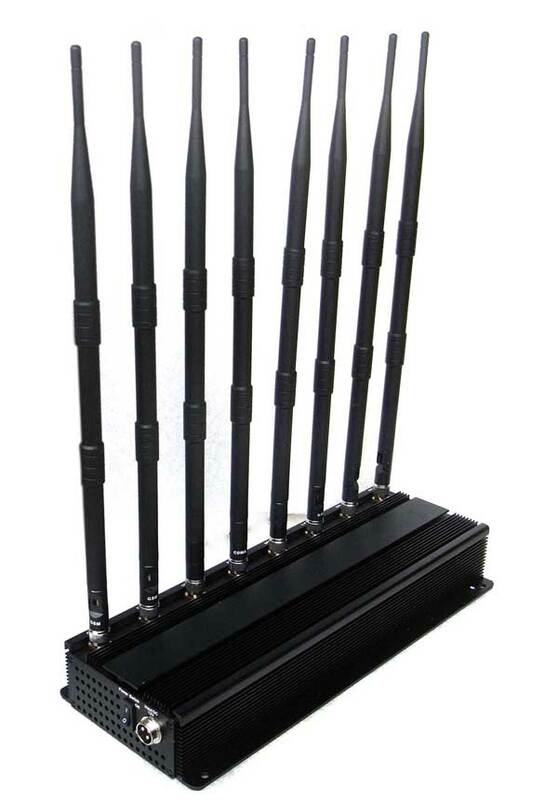 Still doubting whether there will be a signal jammer that can block the signals of UHF VHF Bluetooth 2G 3G 4G at the same time? 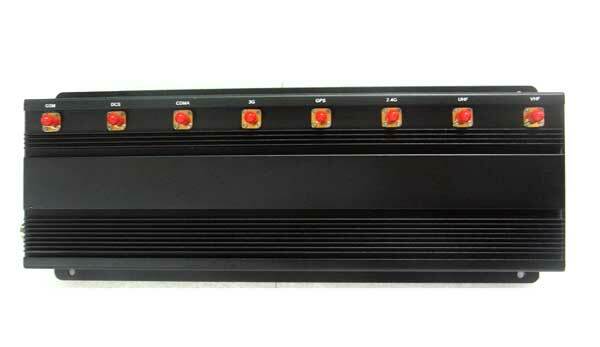 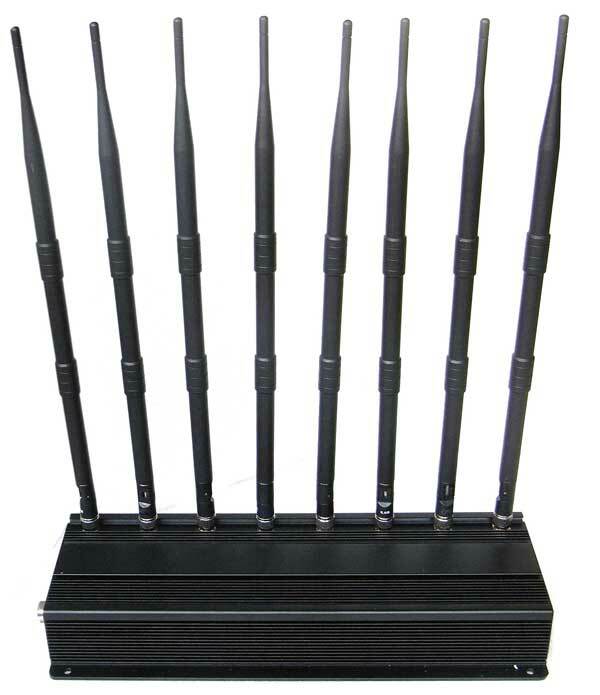 Such kind of multi-purpose jammer has been invented now and this High Power 3G 4G Phone Signal Jammer and UHF VHF WiFi Bluetooth Jammer being introduced here just owns the function. 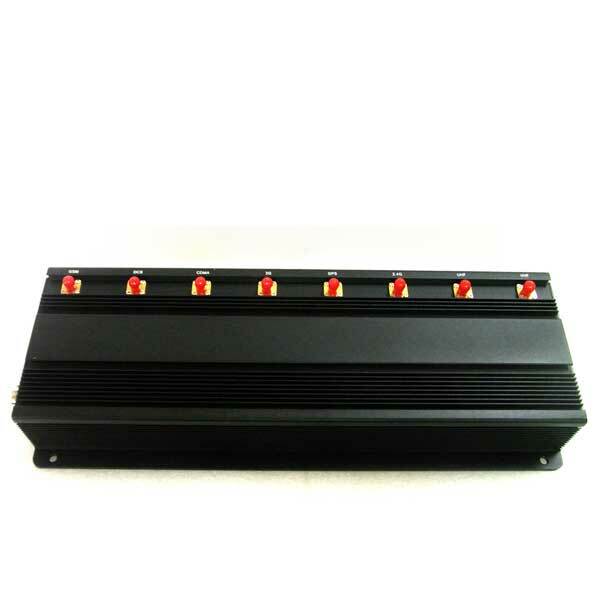 This UHF VHF Bluetooth 3G 4G Blocker is designed with 8 antenna unlike many other types of high power signal jammers so that it can cut off the signals of CDMA/GSM, DCS/PCS, 3G, 4G LTE, 4G Wimax, WiFi, VHF, and UHF at the same time and what make you attracted is that with 18W high output power the jamming distance of this 8 antennas 3G 4G UHF VHF WiFi signal jammer is up to 40 meter to block the CDMA/GSM, DCS/PCS, 3G, 4G LTE, 4G Wimax, WiFi signal and 15 meters to block the UHF VHF signals depending on the signal strength. 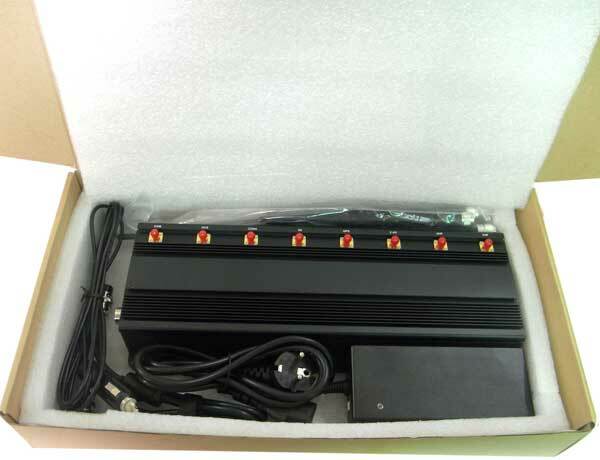 Besides the latest design and Good cooling system with cooling fan inside makes this high power multi-purpose jammer easily gain the 24/7 goal and the car charger make it enable to work in the car. 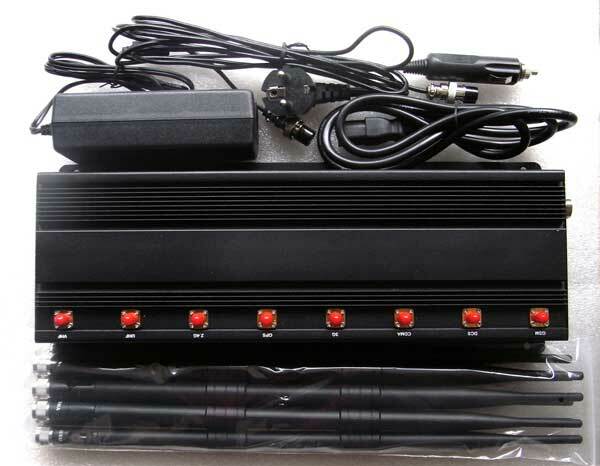 Also the application of the stronger and longer External Omni-directional antennas, all the TX frequency covered down link only enable this UHF VHF Bluetooth 3G 4G Blocker to cut off the signals from all directions. 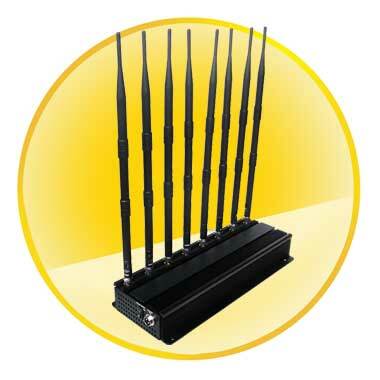 Besides this 8 antennas 3G 4G UHF VHF WiFi signal jammer can applied at meeting rooms, conference rooms, museums, galleries, theatres, concert halls, churches, temples, restaurants, classrooms, training centers, factories, banks, trains, bus and more. 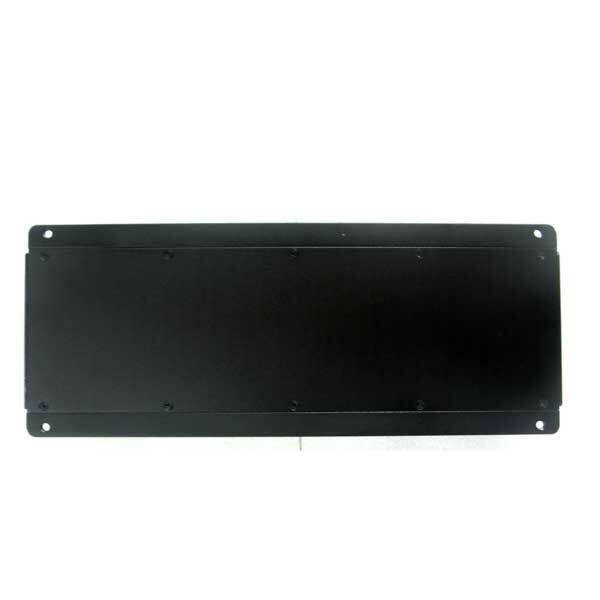 Thus what is more attracting is that ODM and OEM orders are welcome so that you can select any 8 bands for your require.